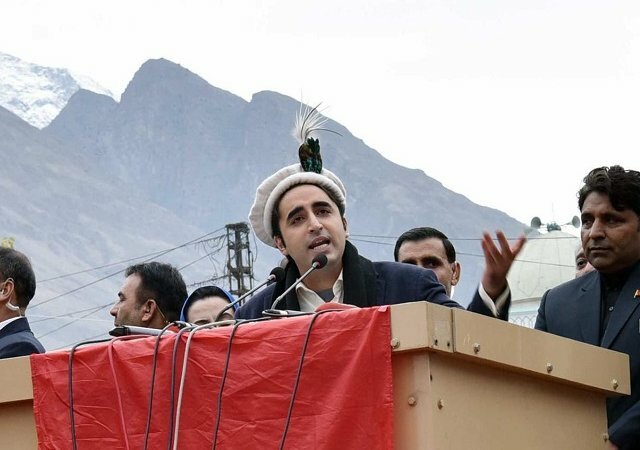 Indian Media appreciates Bilawal's statement "protective custody’ fearing Indian airstrikes"
Pakistan Opposition leader and PPP party chairperson Bilawal Bhutto Zardari has torn the Imran Khan-led Pak government asunder over its sham crackdown on 'banned organisations' in light of the Pulwama terror attack as well as the ongoing and perennial global pressure on Pakistan to act against terrorists operating on its soil. 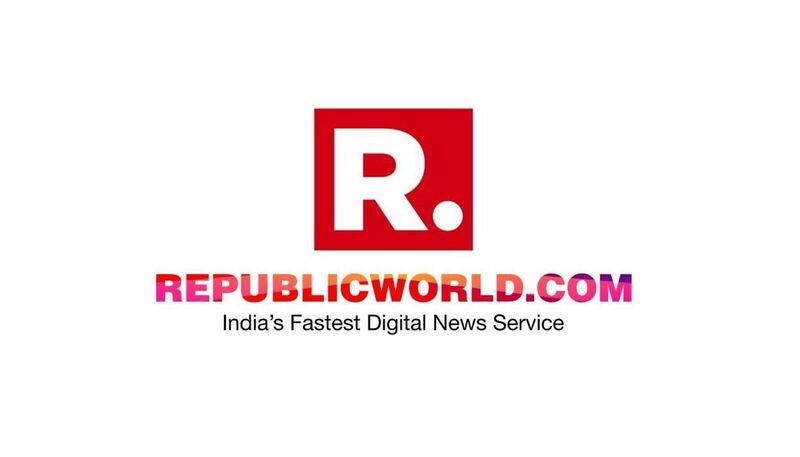 Speaking to media, Bhutto has cut the Pakistan government no slack and thoroughly exposed its doublespeak regarding cracking down - mostly against Hafiz Saeed's JuD and FIF and not against Masood Azhar's Jaish-e-Mohammed - saying, "We've heard this again and again that banned organisations have been acted against." "I don't buy it", Bhutto said, elaborating, "You say you've arrested, I say no, you've put them in protective custody such that India's planes can't attack them." After making this revealing statement, Bhutto continued, "You say you've frozen their bank accounts, I don't know... And what kind of freeze is this? The kind you'd imposed on Musharraf when he'd withdrawn money?" "So if you want Opposition's support you have to show your seriousness. Engage with and build the confidence of the Opposition. I've said it from the start... You have taken support from banned organisation to win the elections - after having mainstreamed banned organisations to gain their support, you're turning around to say 'look we've acted against our allies, look how good we are...' No, I don't buy it." The Pakistan elections had been preceded by some highly abnormal behaviour. Not only was the Pakistani Army accused of backing Imran Khan (to the point of the word 'rigging' being applied) but in the year leading up to the elections, Pakistan's then PM Nawaz Sharif was removed and then jailed in a money laundering case, while 26/11 mastermind Hafiz Saeed was released from a sham house arrest and given free rein to form a politico-terror outfit Milli Muslim League with which his terrorists contested the elections. Pakistan Peoples Party chairman Bilawal Bhutto Zardari said he has no faith in government’s action on banned terror outfits. So what? Bilawaja doesn’t care. His number one priority is to get out of NAB cases. Pakistan is way down on his list. 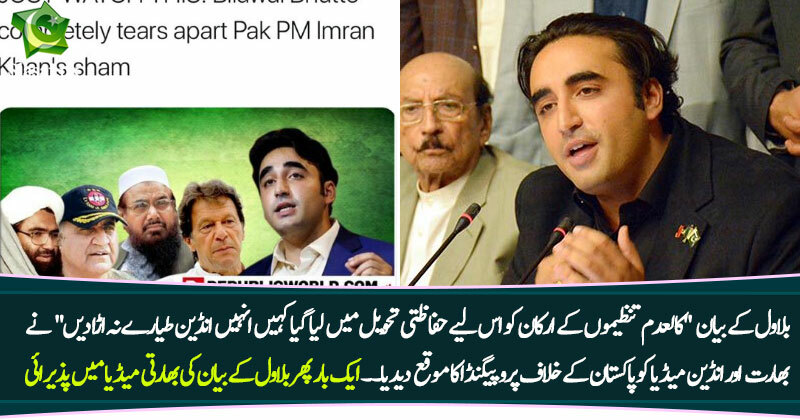 Poor lad started screaming straight out of the cot to please daddy, to prove himself to him.. sad, and he calls others puppets..
the only thing he can tear is the angles of his mouth while shouting 'shaheeeeeeeeed'..
Why this billo rani is still free, after comments like these he should be asked to prove his false claims and hopefully billo will be behind walls forever after that ! Siding with enemy, only Pakistani politicians' trait. Anti-State activities from Bilawal family not new. His mother PM Benazir Bhutto, in a bid to please India, collected all information about Sikh Khalistan activists and reportedly sent it to Indian PM Rajiv Gandhi through a special messenger. This information apparently helped Rajiv to bring an end to the Sikh uprising. Central actors in the plot include Pakistani-American businessman Mansoor Ijaz, who alleged that long-time friend and former Pakistan Ambassador to the United States Husain Haqqani asked him to deliver a confidential memo of Zardari asking for US assistance. 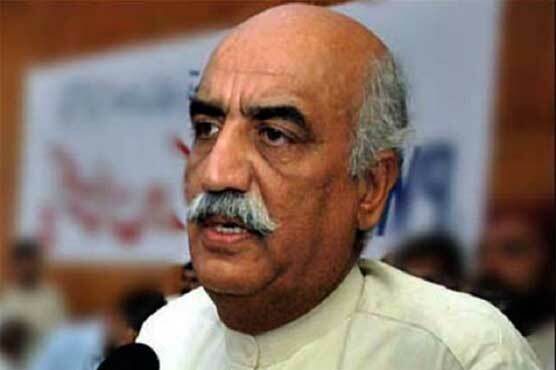 The memo is alleged to have been drafted by Haqqani at the behest of President of Pakistan Asif Ali Zardari. The memo was delivered to Mike Mullen through then National Security Advisor James L. Jones. And now Bilawal is playing in Indian hand just to save himself from corruption cases. But writing is on the wall. His political career is going to be finished like Calibri queen Maryam Safdar. I can only cry at the fact that the only country that loves shahadat more than their families have to deal with a lot of traitors. Mir jafir and Mir sadiq paved way for East India Company to capture the muslim land. Now this traitor of Pakistan along with Nawaz Sharif is biting this nation. I wish he die a painful death. So the msg reached its intended audience. Time for jiyalas to commit sepukku, But for that you need shame and diginity. Traits absent from all patwaris and jiyalas. How has ISI tolerated this family to rule over Pakistan. A graded filth of Iranian / Syrian origin, original murderer of Balouch, Bengalis and traitor that broke Pakistan.